April | 2016 | What is ML Reading? 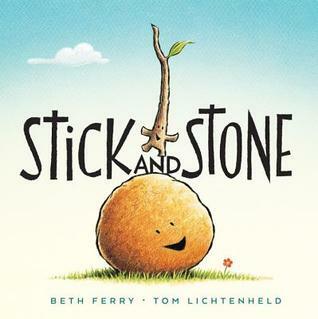 Can a picture book author/illustrator write a chapter book? Of course. But can they write a good one? Peter Brown can. Since I first read The Curious Garden, I’ve been a fan of Peter Brown’s picture books. 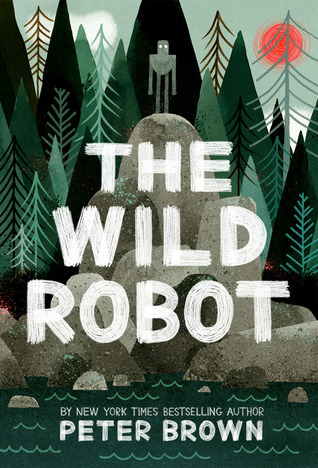 Now, I’m a fan of his first middle grade novel, The Wild Robot. 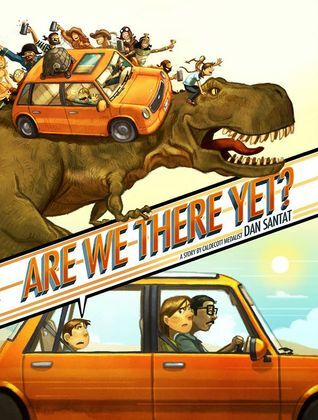 It’s hard to find books for children who read on a higher grade level but aren’t emotionally ready for some of the themes explored in middle grade novels. 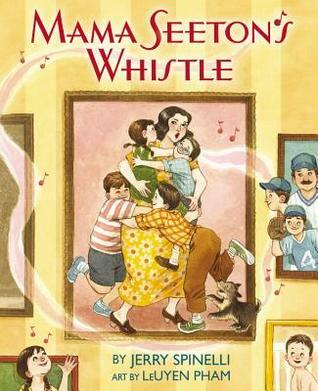 I’m adding this book to my post titled First Graders Who Fly Through Magic Tree House Books I wrote after ML’s first grade teacher asked for recommendations. I hope Peter Brown has another middle grade novel in the works. And some picture books. His talent for both types of books is phenomenal. 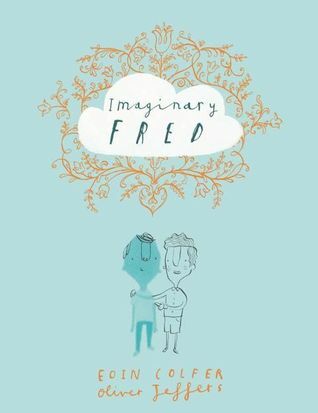 Another book for my Mock Newbery 2017. So many good books are being published this year. I’m not sure I’ll be able to choose which one deserves the medal. Reading this novel is like going down a rabbit hole. You find yourself learning new words that you want to memorize and bring out in conversation: yobbery, limerance, onomatophobia, sweven and irascent. Then, there are the book recommendations provided in the poems: Out of the Dust, Locomotion, Peace, Locomotion and All the Broken Pieces. As a lover, of novels in verse I was surprised I haven’t read All the Broken Pieces. Then, I saw the publication date. . . 2009. ML was three. I wasn’t reading many books over the standard 32 pages picture books at that time. I’m off to read All the Broken Pieces; but first let me assure you Booked is on my Mock Newbery 2017. 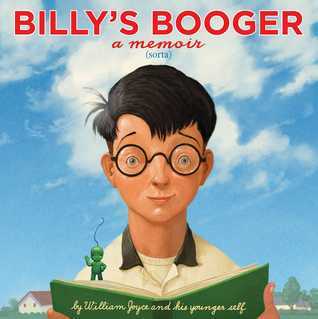 Alexander’s The Crossover won the Newbery in 2015. 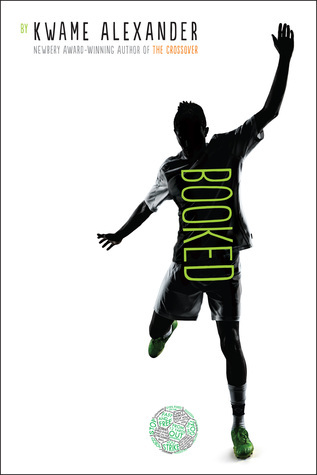 Booked is just as worthy of a medal. These books need a jazzier genre name. Novel in Verse doesn’t cut it. Rapping Read is a better term! 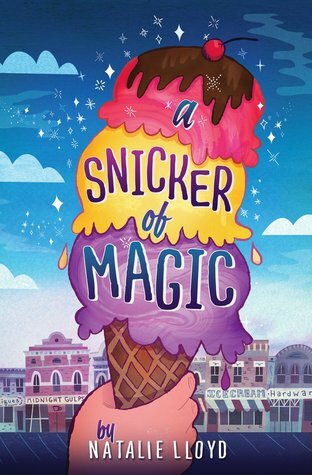 Almost two years ago, I wrote a post about Snicker of Magic by Natalie Lloyd stating I wasn’t reading another page of the book until I thought ML would both enjoy and get it. My guesstimate was somewhere between fourth to seventh grade. Currently, I’m in a conundrum. ML has matured a lot in the past two years. She’s ready for Snicker of Magic; but she’s also ready for Natalie Lloyd’s current release The Key to Extraordinary. We have limited time to read aloud with each other. I’ve thought long and hard about which book she and I should read together. Finally, I had an AHA! moment. It’s more important for she and I to read The Key to Extraordinary together. One story line throughout the book is grieving the death of a mother. Something I know about. Thankfully, I was thirty when my mother passed away; not an elementary school girl. ML and I talk about Grandma Nell often. 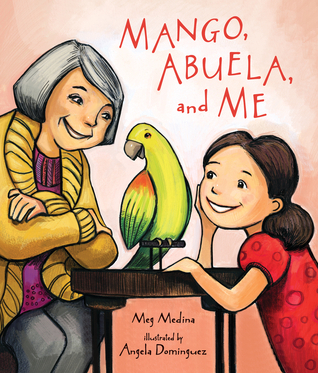 This book provides new ways to share about mom with ML. Flowers and their meaning play a big part in The Key to Extraordinary. Flowers were a big part of mom’s life too. Some of my earliest memories are in mom’s flower garden. I fondly remember her yellow roses, yellow marigolds, orange day lilies. . .
After my mother passed away, my dad sold my childhood home. He encouraged me take anything I wanted. One of the precious items I have is the book given to mom for being the Garden Club President. 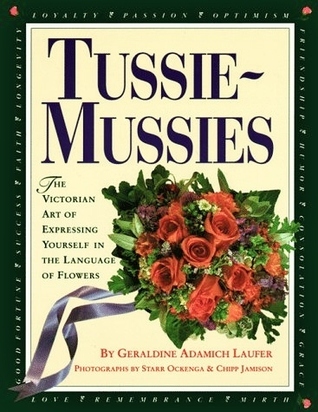 It’s called Tussie Mussies: The Victorian Art of Expressing Yourself in the Language of Flowers by Geraldine Adamich Laufer. After reading The Key to Extraordinary, I’ll share this book with ML. I’m thinking about adding a few blank pages to the book so we can start a family “Book of Days.” Read the book The Key to Extraordinary and you’ll understand what I’m saying. 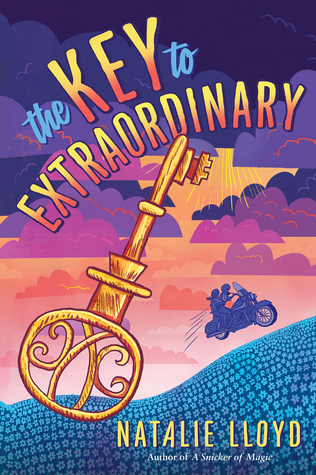 After reading The Key to Extraordinary, ML will be eager to read A Snicker of Magic. 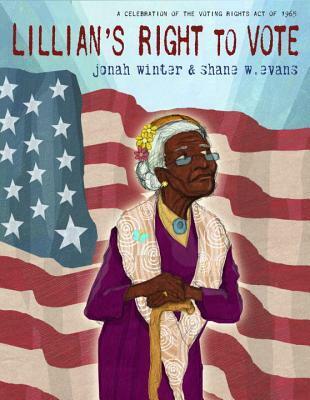 I’ve decided it will be the summer book for her bookclub. Any member who reads the book, can come to the Snicker of Magic Ice-Cream Party. Of course, ML and I will have a centerpiece with a secret message in the meaning of the flowers. The girls can crack it using the Tussie Mussies book and the end papers of The Key to Extraordinary. 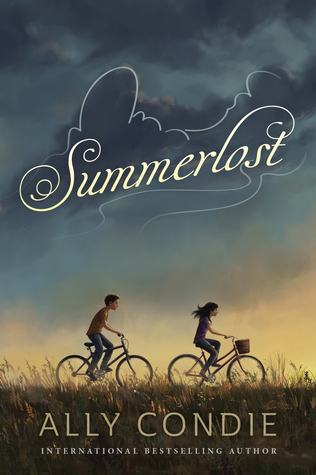 Ally Condie writer of the international best-selling young adult, dystopian series Matched published her first book for middle-grade students, Summerlost. I haven’t read the Matched series but am eager to after reading Summerlost. I enjoyed all 249 pages which described in poetic detail the special friendship developing between Leo and Cedar. 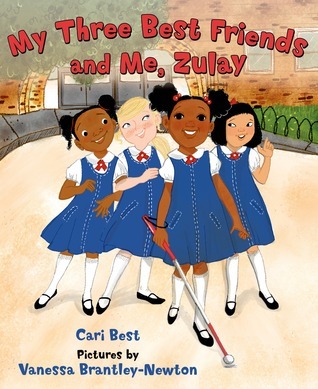 A perfect book to share with ML and show what healthy friendships look like whether they are between a boy and a girl, two girls or two boys. Last night, ML brought a notebook in my bedroom and started asking me “Would you rather questions?” Would you rather bathe in a bathtub full of leeches or one full of worms? Would you rather drink milk for the rest of your life or lemonade? Plus a lot more that I can’t remember because I was half asleep. 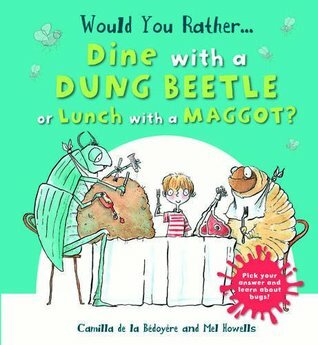 This morning I read a book called Would You Rather Dine with a Dung Beetle or Lunch with a Maggot? 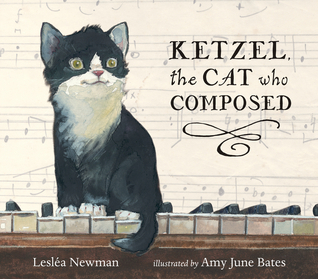 by Camilla de la Bedoyere and illustrated by Mel Howells. The Would You Rather. . . series is perfect for the elementary set. Since, kindergarten I’ve heard ML and her friends quizzing each other other on their preferences. Tonight, I’ll ask ML “Would you rather questions?” I ‘m certain of a few of her answers. She loves snails; so I know she would prefer to live with a snail than a family of termites. Seeing that we are in soccer season, I feel certain ML would prefer a millipede as a sister than a stick insect as a brother. Imagine what her team could do if they had a bug with up to 750 legs on the team. There is no question, she would definitely prefer to cartwheel like a flic-flack spider. I think her record is five in a row. She loved to do more than twenty-five in a row. The big question is would ML rather dine with a dung beetle or lunch with a maggot. I can’t even begin to guess her answer. I was already considering a library program about bugs next spring. Now, it’s official. I will be reading Would You Rather. 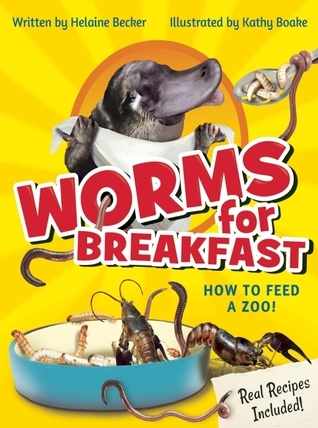 . . Dine with a Dung Beetle or Lunch with a Maggot? to kindergarten – fifth graders. 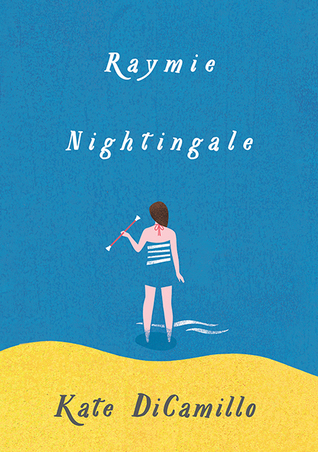 Booklist, Kirkus Reviews, Publishers Weekly, The Horn Book and School Library Journal all gave Raymie Nightingale by Kate DiCamillo a starred review. However, it didn’t receive 5 stars from me. I’ve been thinking about the book all weekend and why I didn’t give it five stars. After all, it met Judy Freeman’s criteria for a great book. It startled, surprised and satisfied. The climax of the story created an image I’ve been seeing all weekend. But it still only gets 4 stars. Mainly, because ML has been raving about a different Kate DiCamillo book, The Miraculous Journey of Edward Tulane, for months. I read it a few weeks ago. Then, asked her what she liked about it. She loved how it was happy, then sad, then happy, then sad. . . until the very happy ending. I’m not seeing ML being as enchanted with Raymie; but I should read it with her and see what she says. If she loves it, I’ll change it to five stars. 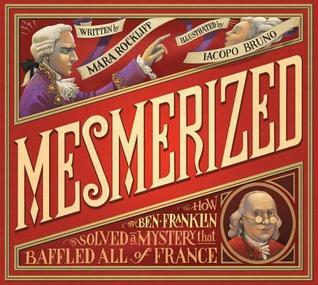 It will definitely be on every Mock Newbery list out there. If it wins, I wouldn’t be disappointed. And maybe after reading it with ML, it will be my choice. Recently I attended an excellent workshop by Judy Freeman called What’s New In Children’s Literature and Strategies for Using It in Your Program. 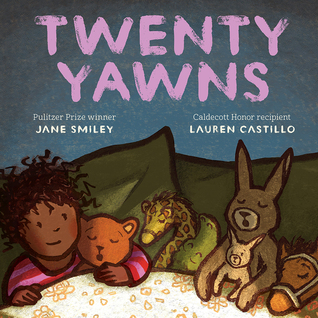 It includes a workbook with an list of the 150 Best Children’s Books published in 2015. I was excited to see some of the books I featured on the blog on the list. There were several that I started entries about last year; but wasn’t able to polish and publish the posts. Truthfully, some of the posts just have a title and author. Here are 10 books that Judy Freeman loved which I meant to share with you in 2015. I love what Judy said on how to determine if a book is great. “Did the book leave you Surprised? Startled? Satisfied? Each of these books left me that way. 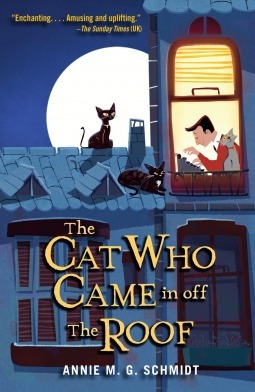 The Cat Who Came in Off the Roof by Annie M. G. Schmidt is adorable. Though I wouldn’t say that to the intended age group of readers. I’d replace adorable with captivating and funny. 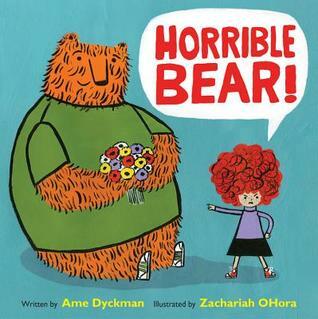 I plowed through it and found myself wishing I was a kindergarten – third grade teacher, so I could start reading the book aloud to my class the next day. The books was published in the Netherlands in 1970 by their acclaimed children’s literature author Annie M.G. Schmidt who received the 1988 Hans Christian Andersen Medal for her lasting contribution as a children’s writer. 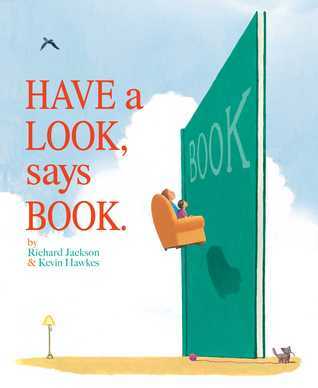 It is the highest recognition available to a writer or illustrator of children’s books. I’m convinced if this book was offered in English when I was a child, my second grade teacher, Ms. Coffee, would have read it to us. Through Facebook, I learned Ms. Coffee turned 100 hundred recently. My comment about her reading Laura Ingalls Wilder books and The Mouse and the Motorcycle while she sat in the special, cushy class reading chair resulted in others sharing fond memories of her read-alouds. I can’t tell you exactly which teacher introduced me to fractions or commas or prepositions. However, I can tell you the teacher’s who read out loud to my class and which were my favorite books they read. 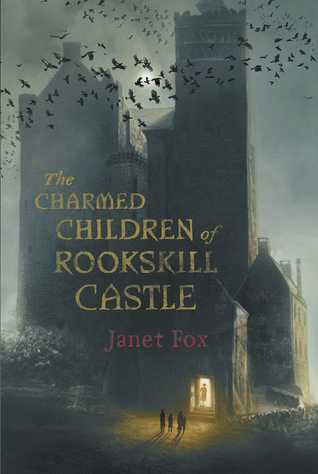 The Charmed Children of Rookskill Castle by Janet S. Fox is the second book I’ve read this year which I think is a contender for the 2017 Newbery Award. It won’t be on ML’s list because she doesn’t like scary books. Though this one is more creepy than scary. Also, it has a historical fiction bent. If your child isn’t prone to nightmares about ghosts, this is a great book. It’s my new go to for kids who want a creepy, scary book. 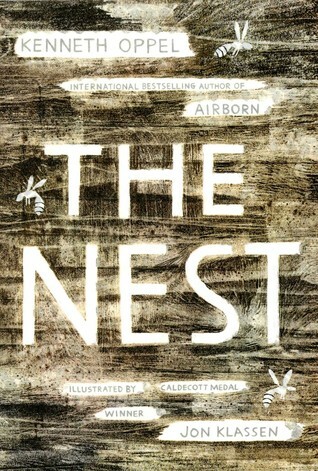 “That’s what Katherine Bateson’s father told her, and that’s what she’s trying to do: when her father goes off to the war, when her mother sends Kat and her brother and sister away from London to escape the incessant bombing, even when the children arrive at Rookskill Castle, an ancient, crumbling manor on the misty Scottish highlands.